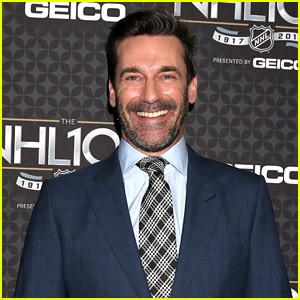 Mindy Kaling, Mae Whitman, & More NBC Stars Meet the Press at Mid-Season Junket! Ryan Phillippe Debuts Trailer for USA's 'Shooter' TV Adaptation! 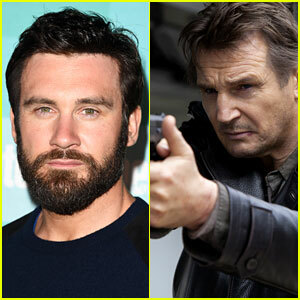 Clive Standen to Play Liam Neeson's Role in 'Taken' Prequel Series for NBC! Katheryn Winnick & Travis Fimmel Bring 'Vikings' Season 3 Teaser Trailer to Comic-Con - Watch Now! Mark Wahlberg & Heather Graham Buddy Up at A&E Upfronts! Travis Fimmel & Katheryn Winnick: 'Vikings' Comic-Con Panel! Travis Fimmel & Katheryn Winnick: 'Vikings' Screening Reception!